We are committed to building a culture of wellness that supports, sustains, and advocates for a healthier Chesapeake. Join us on our journey and learn more today. 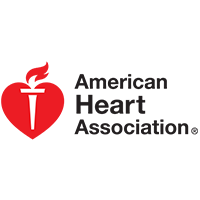 We are here to support Chesapeake in becoming the healthiest city in the healthiest state in the nation. 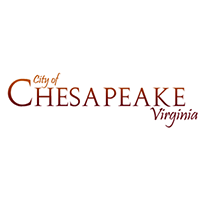 Chesapeake is 40th in Quality of Life and 39th in Length of Life among the measured communities in Virginia. 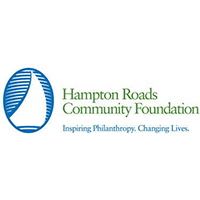 Be a part of the Healthy Chesapeake movement and support one of our programs today. 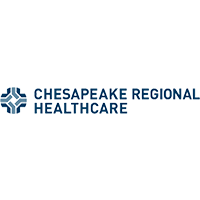 The Healthy Chesapeake Coalition is “committed to building a culture of wellness that supports, sustains, and advocates for a healthier Chesapeake.” Learn more about our coalition partners.